Live at MoMath: Matt Parker returns! 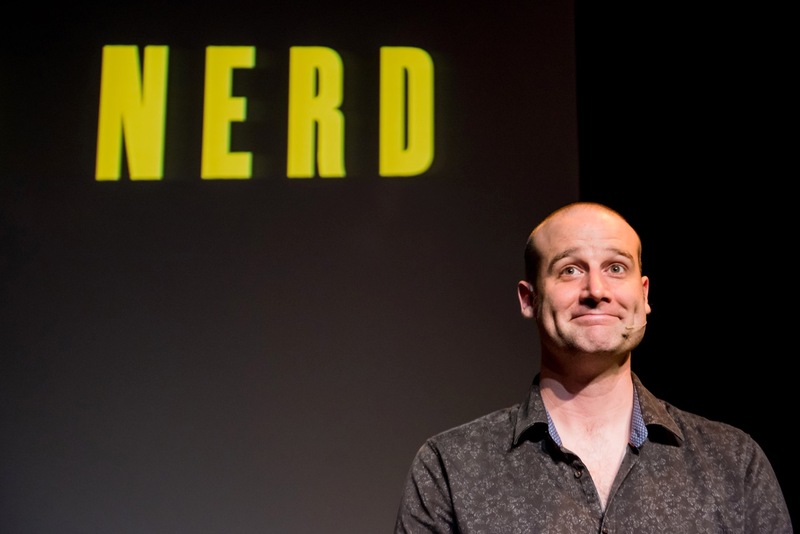 Join MoMath for a night of laughs as Matt Parker, stand-up comedian and mathematician, returns with his unique brand of math-based humor. Matt writes about math for The Guardian and The Telegraph in London, is an ongoing contributor to the BBC, and appears regularly on TV (the Discovery Channel) and online — his YouTube videos have been viewed more than 25 million times! Don’t miss this night of mathematical comedy and join Matt as he approaches an infinite amount of humor (but never quite gets there).